Features unique artwork by Pixel Decor. 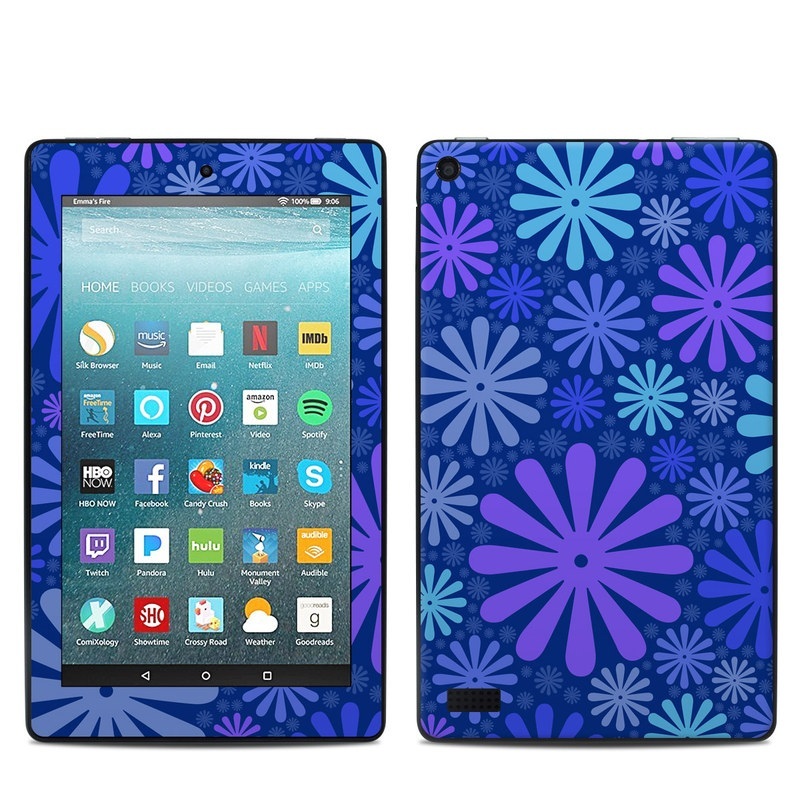 Remember, we offer over 1000 pieces of art as skins for your Amazon Kindle Fire 7in 7th Gen. Fit perfectly! Bright color made it really pop. Easy. I love that I can make my own skin for my IPad and it looks how I want it to look. I love the art but it’s too small but that’s my fault. I ordered the wrong size. But the design is very beautiful!